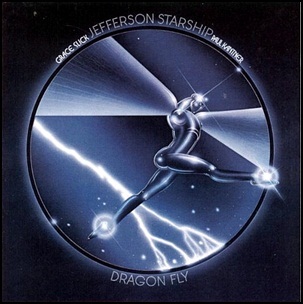 In September 1974, “Grunt” label released “Dragon Fly”, the debut Jefferson Starship album (credited to Grace Slick, Paul Kantner and Jefferson Starship). It was recorded in July 1974, at “Wally Heider Studios” in San Francisco, and was produced by Larry Cox, Grace Slick, Papa John Creach, Craig Chaquico, Paul Kantner, David Freiberg, Pete Sears and John Barbata. Previous PostOn September 20, 2013.Next PostIn September 1974.